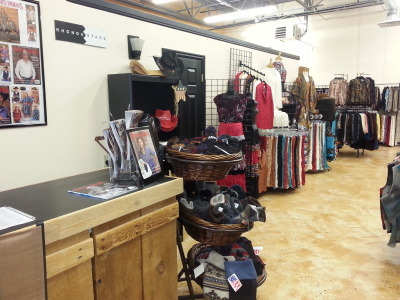 Outlet Store open by appointment. 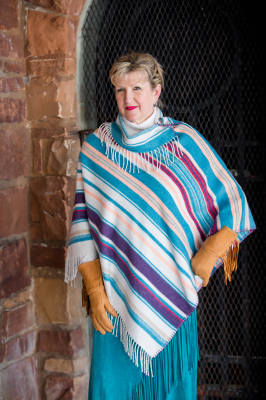 #875SCHF CHARCOAL SERAPE FRINGE CAR COAT - $179.95 OUTLET SALE - $50 Small ONLY! #875SNF NAVY SERAPE FRINGE CAR COAT - $179.95 - OUTLET SALE $50 - SMALL ONLY! 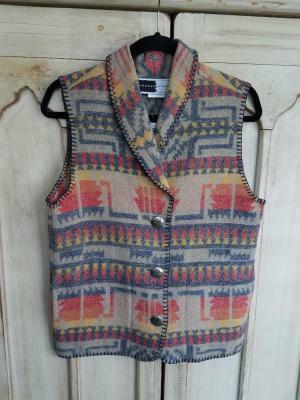 #130IC - INDIAN CHIEF SHAWL VEST - $99.95 SALE $49.98 -- S-L-2X ONLY! 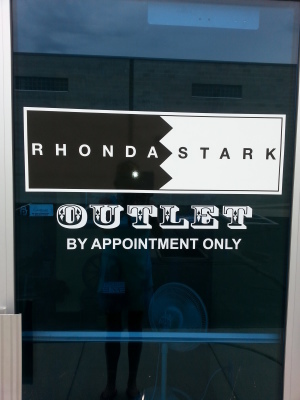 RHONDA STARK OUTLET - OPEN BY APPOINTMENT ONLY! #121TSF - TURQ. SKY FRINGE V-VEST - SALE $37.48 -- SMALL ONLY! 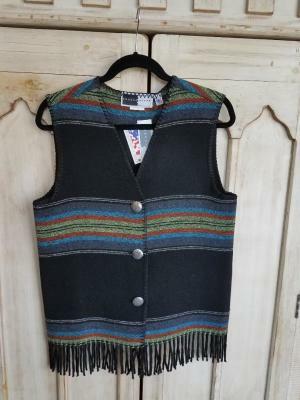 #121PBF - BLACK PADRE FRINGE V-VEST - SALE $37.48 -- SMALL ONLY! #121ADF - ADOBE FRINGE V-VEST - SALE $37.48 - SMALL ONLY! 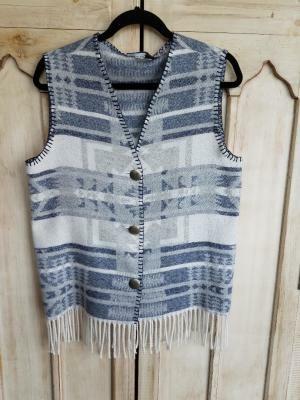 #121IVF - INDIGO VALLEY FRINGE V-VEST - SALE $37.48 -- SMALL ONLY! #121ADF - ADOBE FRINGE V-VEST -- WAS $74.95-- SALE $37.48. SMALL ONLY! 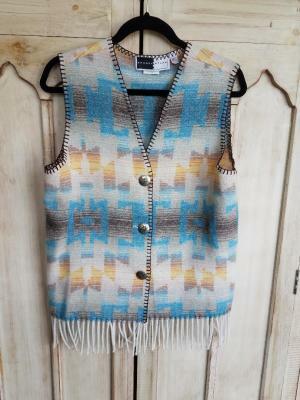 #121IVF - INDIGO VALLEY FRINGE V-VEST -- WAS $74.95 - SALE $37.48 -- SMALL ONLY! 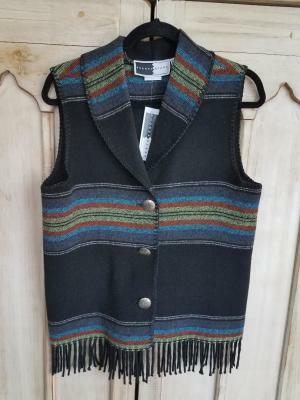 #121PBF - BLACK PADRE FRINGE V-VEST - WAS $74.95 -- SALE $37.48 - SMALL ONLY! 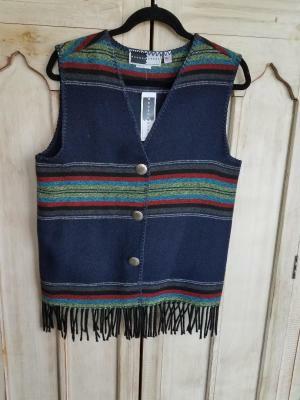 #121PNF - NAVY PADRE FRINGE V-VEST -- WAS $74.95 - SALE $37.48 -- SMALL ONLY! 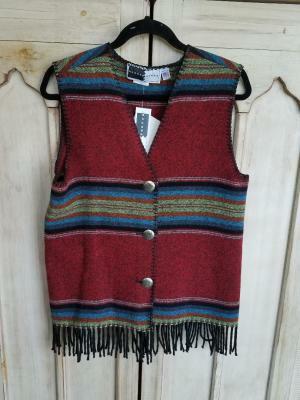 #121PRF - RED PADRE FRINGE V-VEST - WAS $74.95 -- SALE $37.48 -- SMALL ONLY! 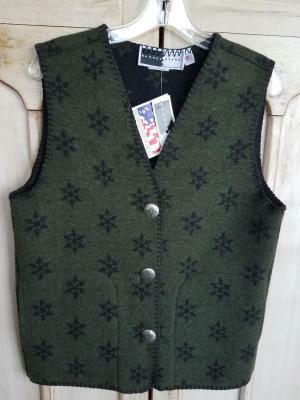 #129SNG - GREEN SNOWFLAKE V-VEST -- WAS $84.95 - SALE $42.47 - ALL SIZES AVAILABLE! 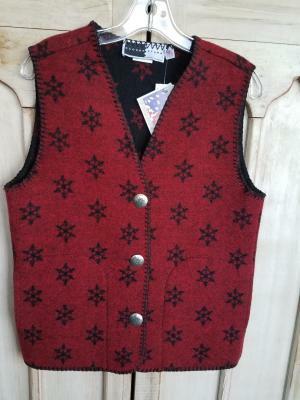 #129SNR - RED SNOWFLAKE V-VEST -- WAS $84.95 - SALE $42.47 - ALL SIZES AVAILABLE! 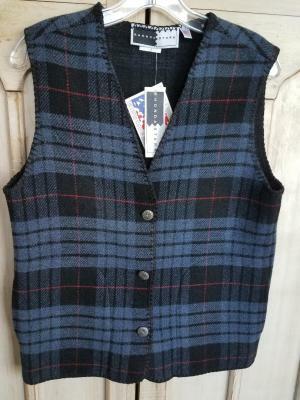 #129TPB - BLUE TARTAN PLAID V-VEST -- WAS $84.95 -- SALE $42.47 -- SMALL ONLLY! 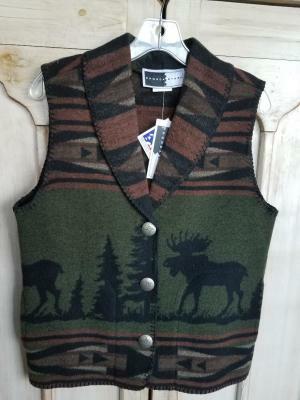 #130MCG - GREEN MOOSE CROSSING SHAWL COLLAR VEST - WAS $99.95 -- SALE $49.98 -- SMALL ONLY! 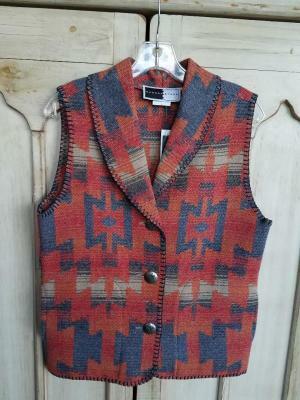 #130ME - MESA SHAWL COLLAR VEST -- WAS $99.95 -- SALE $49.98 -- SMALL ONLY! 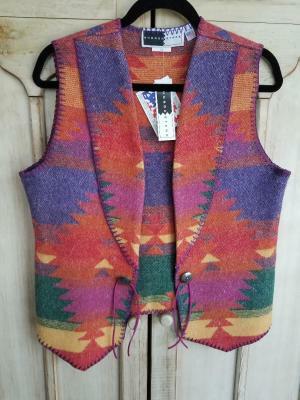 #130TBS - TONTO BIG SKY SHAWL COLLAR VEST -- WAS $99.95 - SALE $49.98 -- SMALL & XL ONLY! 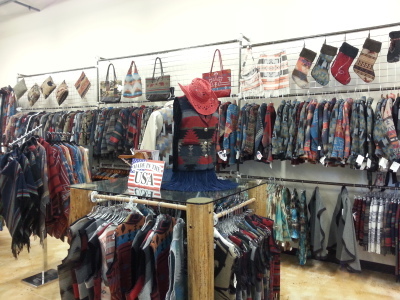 #130TBS - TONTO BIG SKY - WAS $99.95 -- SALE $49.98 -- SMALL & XL ONLY. 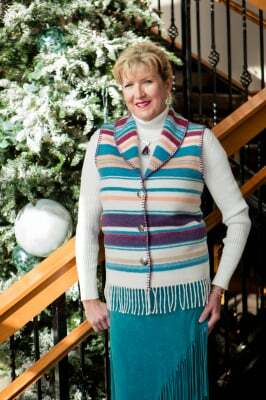 #121PM - PIMA COTTON STRIPE FRINGE V-VEST - WAS $74.95 -- SALE $37.48 -- ALL SIZES AVAILABLE! 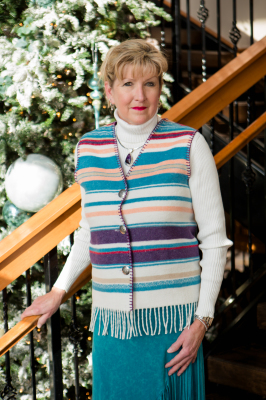 #131PM - PIMA COTTON STRIPE FRINGE SHAWL COLLAR VEST - WAS $84.95 -- SALE $42.48 -- ALL SIZES AVAILABLE! 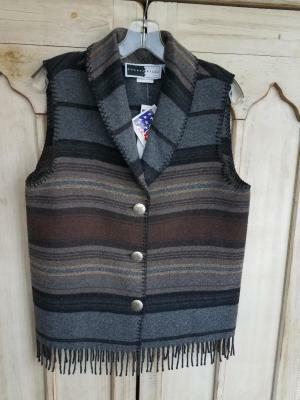 #131SCHF - CHARCOAL SERAPE FRINGE SHAWL COLLAR VEST - WAS $84.95 -- SALE $42.48 -- SMALL ONLY! #131PNF - NAVY PADRE FRINGE SHAWL COLLAR VEST - WAS $84.95 -- SALE $42.48 -- SMALL ONLY! 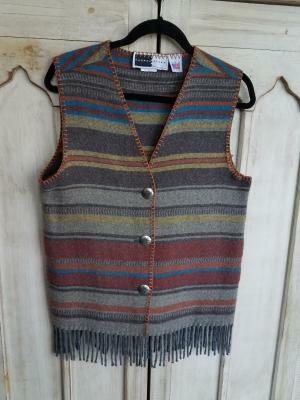 #131PBF - BLACK PADRE FRINGE SHAWL COLLAR VEST - WAS $84.95 -- SALE $42.48 -- SMALL ONLY! 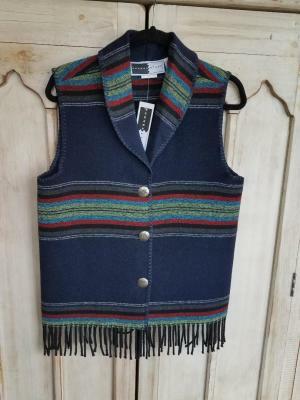 #131PNF - NAVY PADRE FRINGE SHAWL COLLAR VEST -- WAS $84.95 -- SALE $42.48 -- SMALL ONLY! 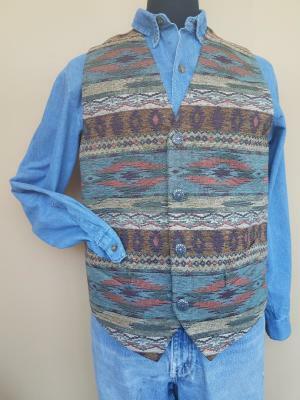 #130IC - INDIAN CHIEF SHAWL COLLAR VEST - WAS $99.95 -- SALE $49.98 -- S & L ONLY! 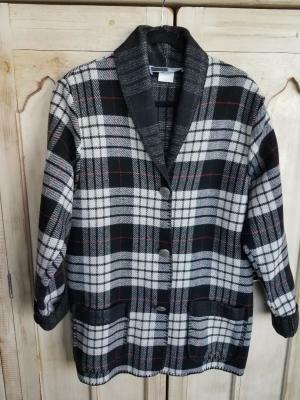 #875TPW - WHITE TARTAN PLAID CAR COAT - $179.95 -- OUTLET SALE $50! SMALL ONLY! #875ASST-WG - BLACK WIGWAM CAR COAT - $179.95 -- SALE $89.97 -- SMALL ONLY! 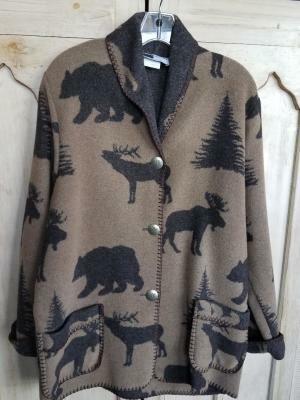 #875ASST-WL - BROWN WILDLIFE CAR COAT - $179.95 -- OUTLET SALE $50! SMALL ONLY! 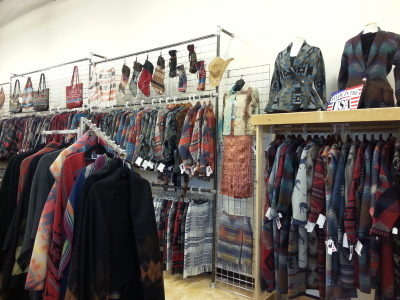 #875WM - MIDNIGHT WIGWAM CAR COAT - $179.95 -- OUTLET SALE $50! SMALL ONLY! 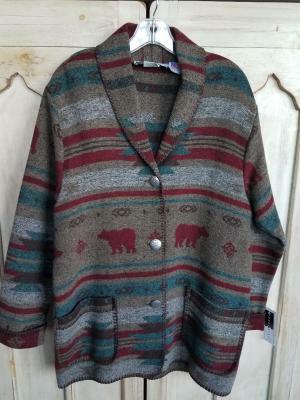 #875YS - YELLOWSTONE CAR COAT - $179.95 -- OUTLET SALE $50!! SMALL ONLY! 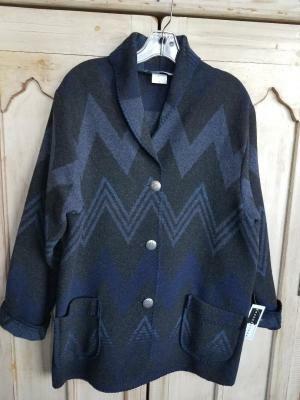 #875WM - MIDNIGHT WIGWAM CAR COAT - SMALL only. SALE $50!! #875TPW - WHITE TARTON PLAID CAR COAT - SALE $89.97 -- SMALL ONLY! #M858GS - MEN'S GUNSMOKE TRAIL COAT - SALE $199.95 - XL ONLY!! 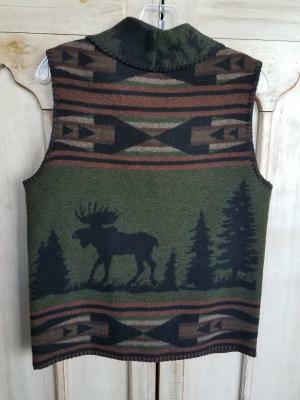 #M150GR - GOLDEN ROCK TAPESTRY MEN'S VEST - WAS $169.95 -- SALE $125.95! Large/Slim & Large ONLY!! #M150KS - KEMOSABE MEN'S VEST - XL & 2X/Slim ONLY! 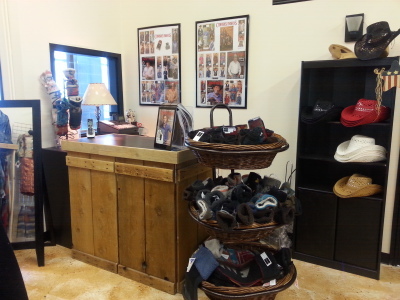 Was $169.95 -- SALE $125.95!! #208ASST. 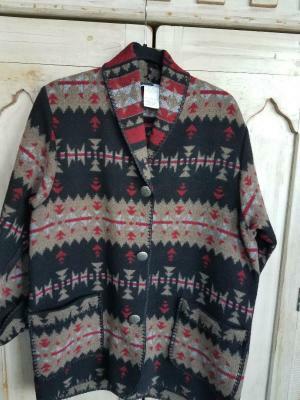 COL. 05 - BUTTON COLLAR 30" PONCHO - O/S - WAS $129.95 -- SALE $99.95! #208PM - PIMA COTTON blend BUTTON COLLAR FRINGE PONCHO - O/S - WAS $129.95 - NOW $64.98 - 50% OFF! !